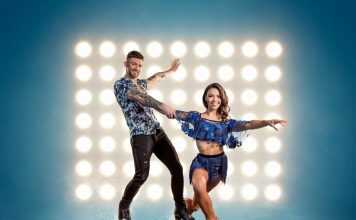 Dancing On Ice 2018 PICTURES: This week’s six celebrity contestants confirmed! This Sunday the ‘greatest show on ice’ returns to our screens as the first six skating stars take to the brand new rink for the very first time. 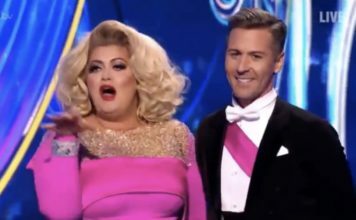 Celebrities and professional figure skaters pair up as Holly Willoughby and Phillip Schofield reunite as hosts of the popular dance contest, Dancing On Ice, after a four-year break. 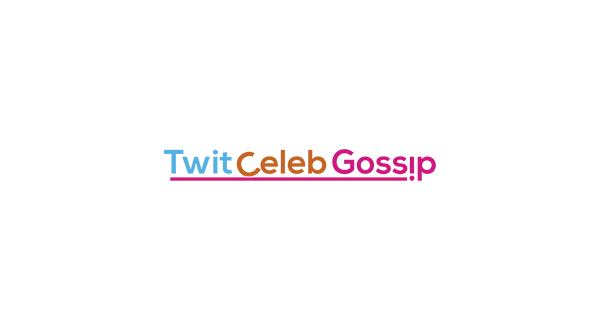 The six celebrities confirmed to perform on Sunday’s show are: Kem Cetinay, Stephanie Waring, Antony Cotton, Perri Shakes-Drayton, Jake Quickenden and Candice Brown. 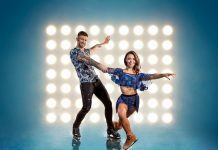 The other six celebrity contestants will have to wait until the following week before they skate for the judges, however, they’ll still take to the ice in a special group number. 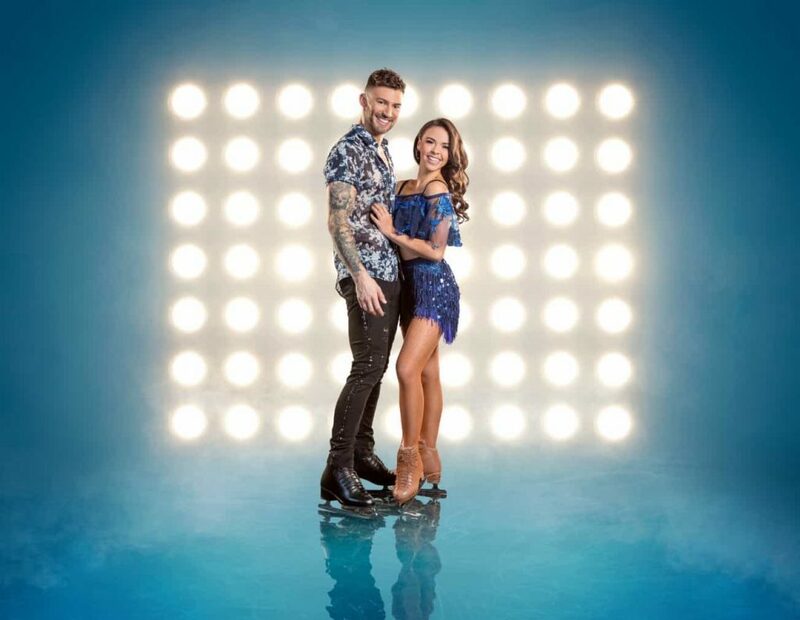 Once the judges scores have been combined with the viewer’s votes, this Sunday’s bottom couple will face the first skate off of the series, the following week. They’ll be against whichever couple finishes bottom in that show. 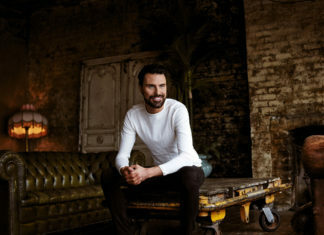 ITV have confirmed that no one will leave in the first week. The judging panel will choose who to save and who to send home. 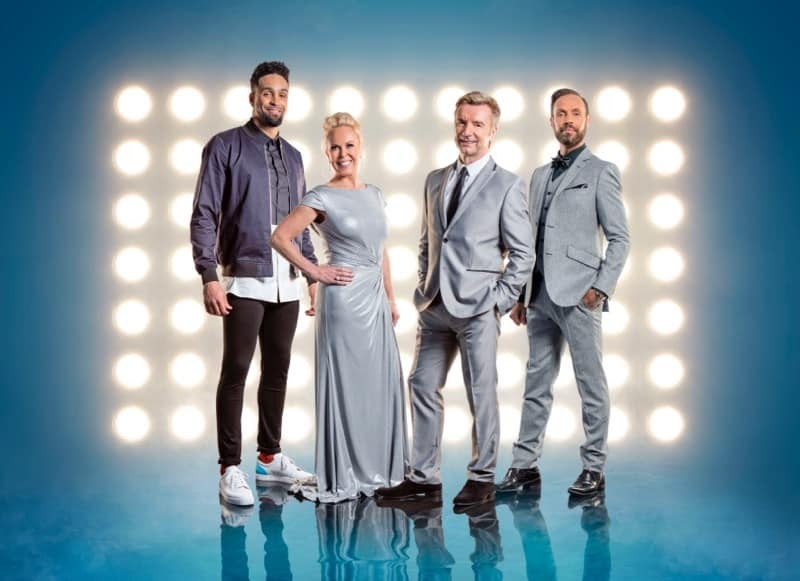 Each week Jayne Torvill and Christopher Dean will alternate the role of Head Judge. In the event of a tie, it’ll be down to them to decide who leaves the competition. 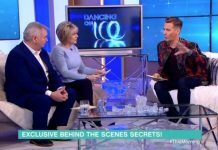 Dancing On Ice bosses also revealed they’ve lined up some of the world’s best skating pros that’ll take part in a very special performance later in the show. 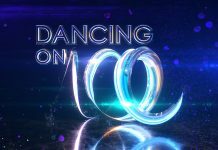 Dancing On Ice 2018 launches this Sunday on ITV at 6pm.